Digital Factory™ - Industry-defining Enterprise software solutions for Additive Manufacturing workflow management, e-commerce and mass customizaiton - Patents & Patents Pending. Digital Factory™ - Patented enterprise-grade workflow management tools for Additive Manufacturing bureaus. Digital Factory™ Patented - Product Customization solutions for Additive Manufacturing ecommerce. Optimize Your Manufacturing Operations Using Advanced Additive Manufacturing Workflow Management Software for Additive Manufacturing. 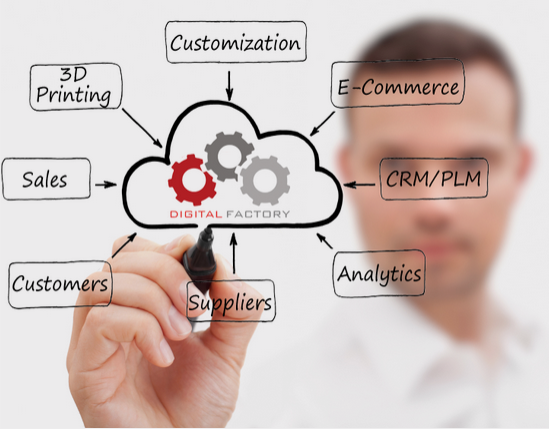 Digital Factory™ is a the only end-to-end solution for Digital manufacturing, e-commerce, workflow management, distributed manufacturing and product customization. Tie directly into your Enterprise Resource Planning System (ERP) and Product Data Management System (PDM) for a truly scalable solution. Get started in as little as 5 minutes, select and use the tools you need. Combine Manufacturing and eCommerce for a compelling shopping experience without inventory. It's what your customers want! Digital Factory™ is an ultra-high-reliability scalable cloud-based workflow manufacturing system for Additive Manufacturing. Sign up & get started! Digital Traveler™ is a patented part marking technology for serial manufacturing. Keep track of every order in your manufacturing process in every build guaranteed! Digital Factory includes tools for automated part nesting & routing to maximize your productivity. Orders are automatically routed, stacked, nested and made ready to manufacture! Digital Factory™ provides tools to manage transactions for receiving orders, converting orders to manufacturing jobs and tracking delivery. We make your job a snap. Beautiful e-commerce templates powered by Digital Factory™ designed to make your site beautiful plus a full html/css editor built in.No coding required! Digital Factory was created with customization in mind to enable 3D printings true power to show. Develop tools for the community for or yourself as plugins and modules. Pro-Quote™ Instant quotes for Additive Manufacturing makes it easy to price and accept orders securely online. 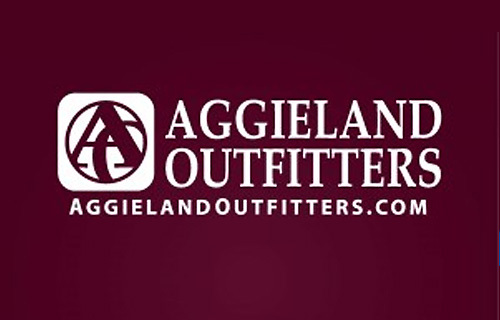 Accept credit cards, Paypal and Purchase Orders. Digital Factory™ includes integration with all major carriers including FedEx, UPS, DHL & more with, bulk shipping, auto label generation, customs forms & much more. Digital Factory™ in conjunction with our partner Kraftwurx, offers fulfillment services with our printers but we can also support your own printers, customs forms & much more. Digital Factory™ - will set your brand apart with patented tools for customization. Let your customers design their own products. It's what they want! Seamless integration with PayPal - makes collecting payments a snap. We can even offer Paypal adaptive payments & Paypal Chained payments too. Digital Factory™ includes amazing support - We're here to help you change the world with 3D printing. Our attentive staff and account managers are here to help address your concerns and take your advice. 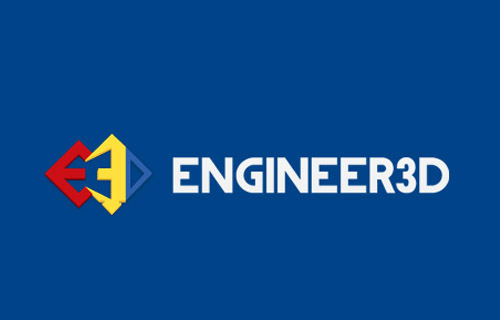 in 2004 we set out to create a new kind of Enterprise Software built specifically for Additive Manufacturing. Digital Factory™ is the expression of that vision - A platform that empowers your business with the tools and technology to design, produce and deliver virtually anything made with additive manufacturing online, in-store with kiosks, Facebook and mobile. Customization included. The future of Digital Manufacturing is here and traditional Enterprise Software systems aren't up to the challenge, that's why we invented Digital Factory™. A complete-end-to-end solution from one company, designed to accelerate your adoption of Additive manufacturing. We think you'll find Digital Factory the best solution available - period. Open a web store, Run your own production facility, and engage your customers with mass customization on-demand manufacturing and more. We also offer consulting, custom development and whatever it takes to help you be successful. 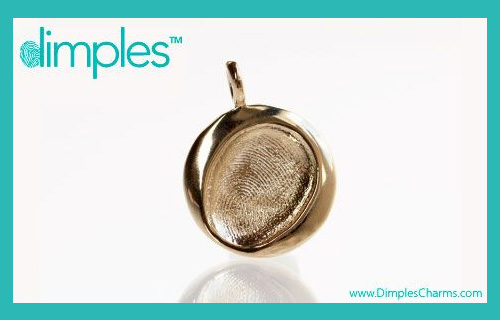 "What People Are Saying About Us"
There are plenty of ways to get your designs 3D printed at high resolution and in cool materials. You can even sell your designs in a few places. 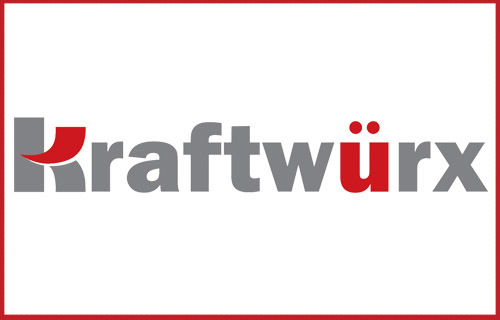 But 3D printing company Kraftwürx announced the next step in 3D printing commerce"! "The company is also ramping up efforts to sell its online "digital factory" platform to individual entrepreneurs, businesses and even big-name brands that want to open their own online stores for 3D-printable products." "Is easy-access 3-D printing really possible?" Kraftwurx Inc. is bringing the convenience of Amazon.com Inc. to the world of 3-D printing. Looking for the perfect plan? Learn more about various Digital Factory™ options and what works for you. Did you know we offer Franchise-accounts? Use Digital Factory™ to create a complete community and marketplace with all the power of Digital Factory as Franchises where you control the products.